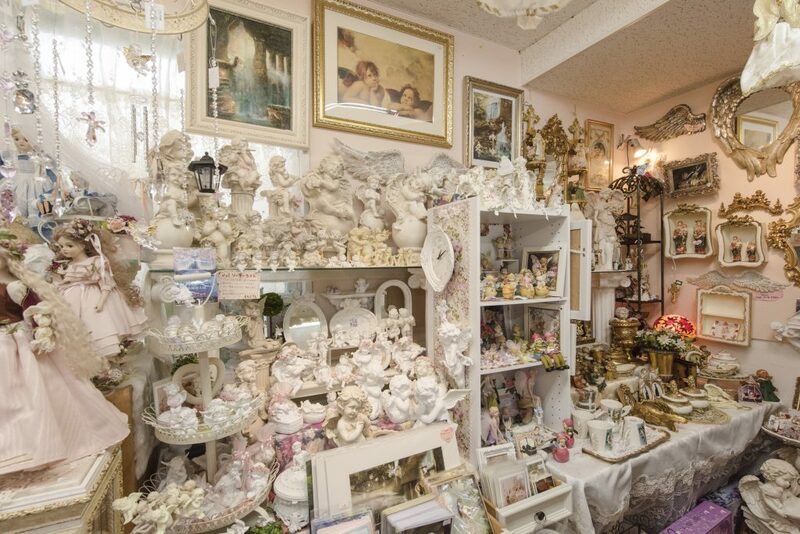 If you drive north on the Ginowan Bypass through the west of Ginowan City along the west coast, you will come to a variety store marked by a sign with a picture of an angel and roses. The name of the shop is "Comfort." As the name suggests, it is full of soothing items that bring a smile to your face each day. 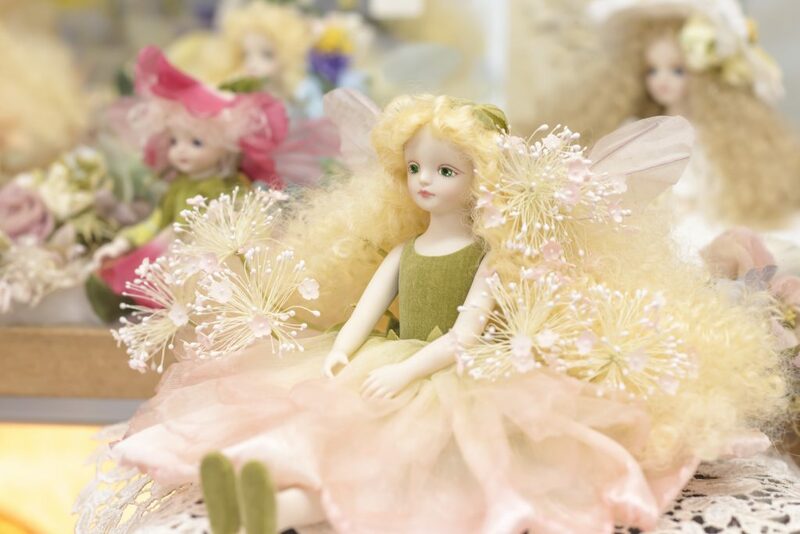 "Our shop is an interior decor shop themed on angels and roses. 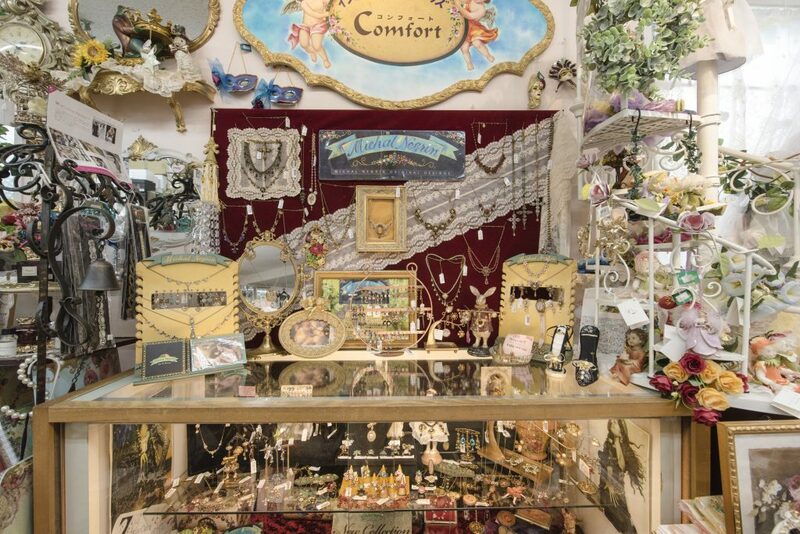 I myself love variety stores that make you feel happy just looking around." 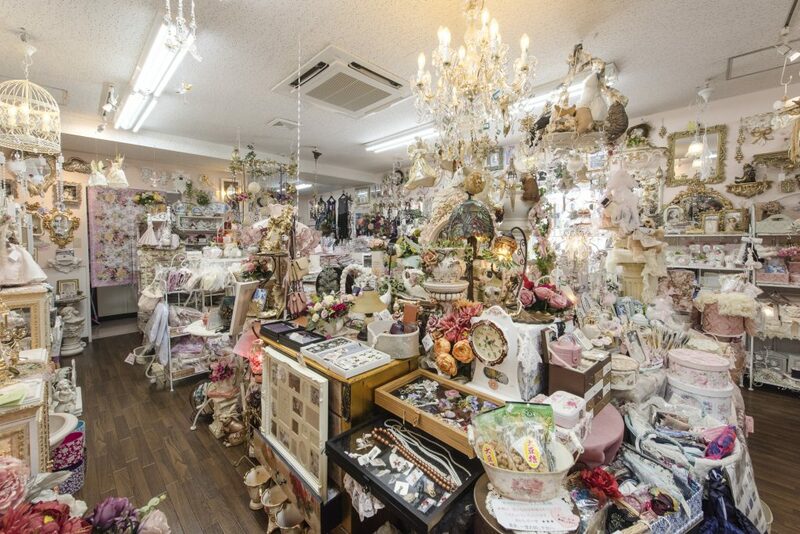 Greeting me with a cheery smile is the owner, Naoko Kimura.With those words, I survey the shop and see a surprising variety of cute and colorful products with an angel or rose theme, from kitchen goods to cloths, interior decor items, lighting, and more. Kimura originally worked for a company that specializes in wholesale marketing of foreign imports.It was when she rented a portion of her brother-in-law's office in 1994 that she started off on her own path with this shop.After that, she met various people and expanded her business to several branches in famous department stores and large-scale commercial complexes in Okinawa. "As the busy days went on, I came to feel that I only wanted to sell things I really like, and decided to focus on only this single shop here in 2007," she says. 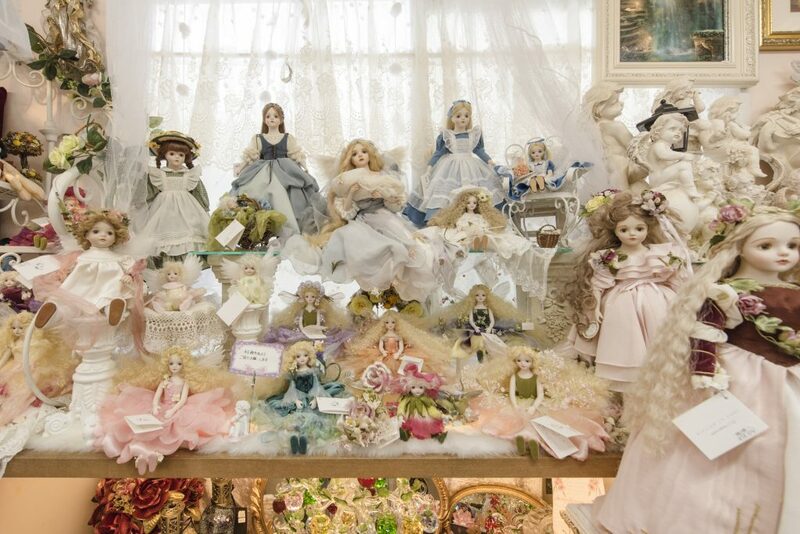 The shop is not limited to only merchandise with angel and rose motifs; one reason why this shop has a big underground following is Kimura's strict selection of the products she sells.When you step inside, the area near the wall at the front of the shop has bisque dolls made by Mariko Wakatsuki, one of the famous doll makers in Japan, with serene smiles on their faces.The dolls made by Wakatsuki who creates every part by hand,including hand-dyed dresses and tiny flowers, are so cute they are completely enchanting.Her most famous lines of dolls are the Elfinflory series at 20,500 yen (after tax) each and the Little Elfin series at 10,800 yen (after tax) each. 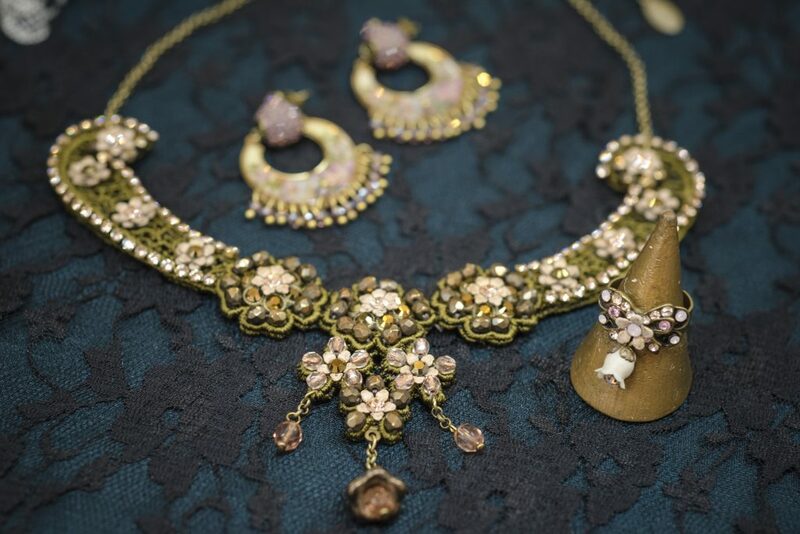 Also sought-after are the accessories by Michal Negrin, a female Israeli designer.The elegant pieces with an antique tone feature glittering Swarovski crystals on a bed of lace or brass.Comfort is the only shop in Okinawa that carries accessories of this brand that has many followers among celebrities in Japan. These three pieces were chosen by Kimura to match a black dress. "Negrin's accessories look fabulous with not only formal wear, but also T-shirts and other casual wear," she says, giving me fashion advice. Although the price varies by product, the shop has relatively inexpensive items, including earrings starting at 3,240 yen (after tax), rings starting at 5,400 yen (after tax), and necklaces starting at 10,800 yen (after tax). 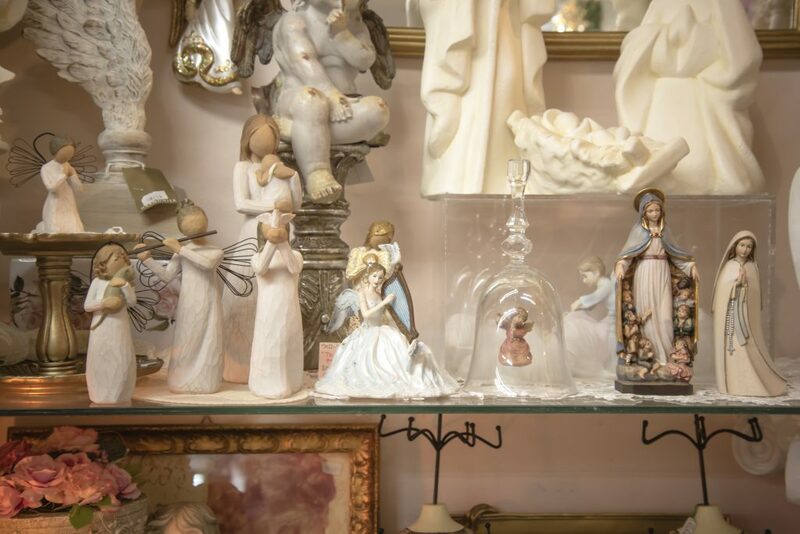 In addition to accessories and bisque dolls, there are also all types items in the angel area.With everything from elaborately hand-carved figurines by Israeli artisans and simple heartwarming pieces by American artists to works by famous creators, there are so many different sizes and designs you might have trouble choosing. "I feel that my job is to make customers feel invigorated. 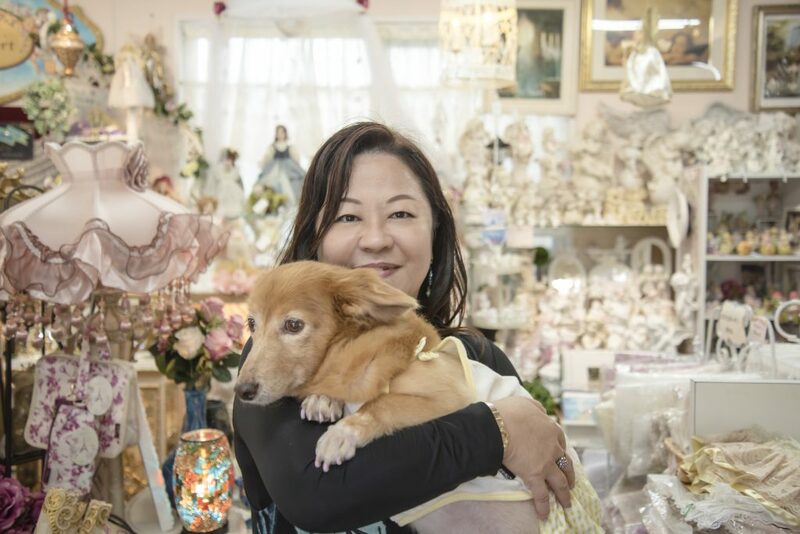 "The smile gleaming on Kimura's face as she speaks those words and a chance to see Toto-chan, the shop's mascot dog, are just part of what captivates visitors coming to this shop.